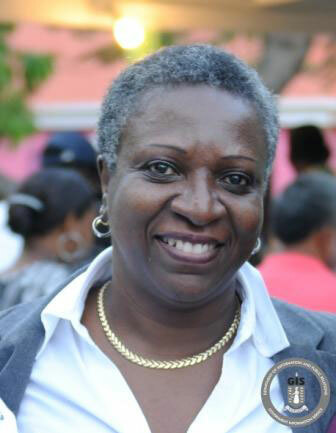 Ms. Lorna Christopher has been appointed Deputy Supervisor of Elections for the upcoming General Election scheduled for June 8. In accordance with the Elections Act 1994 and amendments, the Deputy Supervisor of Elections shall assist the Supervisor of Elections in the discharge of her functions and perform such duties or exercise such powers as the Supervisor of Elections may direct. Her appointment takes effect from today, May 13 until July 15. Ms. Christopher previously served the Government of the Virgin Islands as the Assistant Secretary in the Ministry of Communications and Works. She also acted as the Registrar of Lands and worked at the Ministry of Natural Resources and Labour, the Governor’s Office and the Training Division. She retired as the Commissioner of Motor Vehicles. Ms. Christopher holds a Bachelor’s degree in Management from St. Leo College in Florida. She presently serves as the Manager of Maria’s by the Sea Hotel. Other election officers including presiding officers, poll clerks, counting officers and tally clerks will be appointed in the coming weeks in preparation for the June 8General Election.